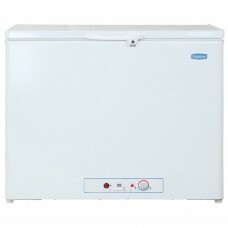 Propane freezers by Unique, Blizzard and Crystal Cold. 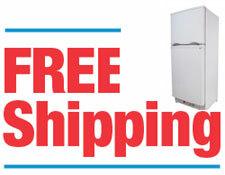 No electricity required. 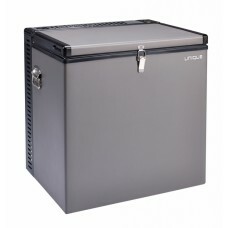 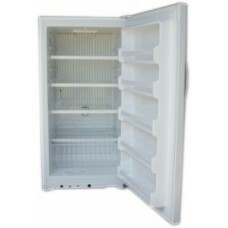 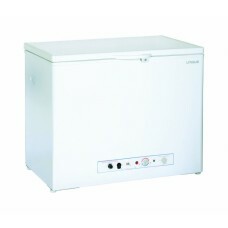 FREE SHIPPING TO A COMMERCIAL ADDRESS OR FREIGHT TERMINALNeed more freezer capacity for longer stays..
FREE SHIPPING TO A COMMERCIAL ADDRESS OR FREIGHT TERMINALThe Unique UGP 6F propane chest freezer, at..
FREE SHIPPING TO ANY COMMERCIAL ADDRESS OR FREIGHT TERMINAL IN THE CONTIGUOUS 48 STATESFREEZER ONLY4..